Rp 444000 In stock! Order now! What do you call a Backpack that can be transformed into either a Hand Bag or Sling Bag? It's XANDROS! Simple, chic design suited for any scenario. For work, casual, business trip or vacation. XANDROS is our simple, high-capacity 4-way bag. - 4-Way function: backpack, sling bag, horizontal & vertical hand bag. 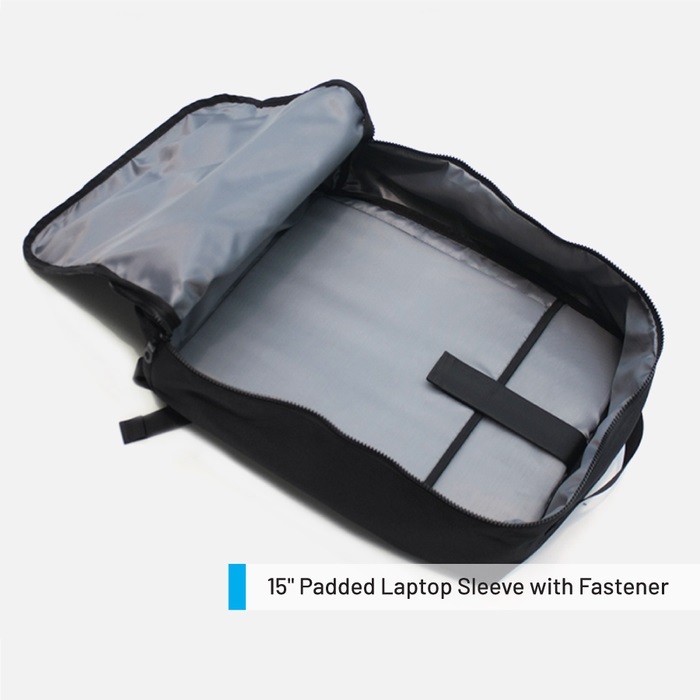 - 1 main compartment + up to 15" padded laptop sleeve with fastener. 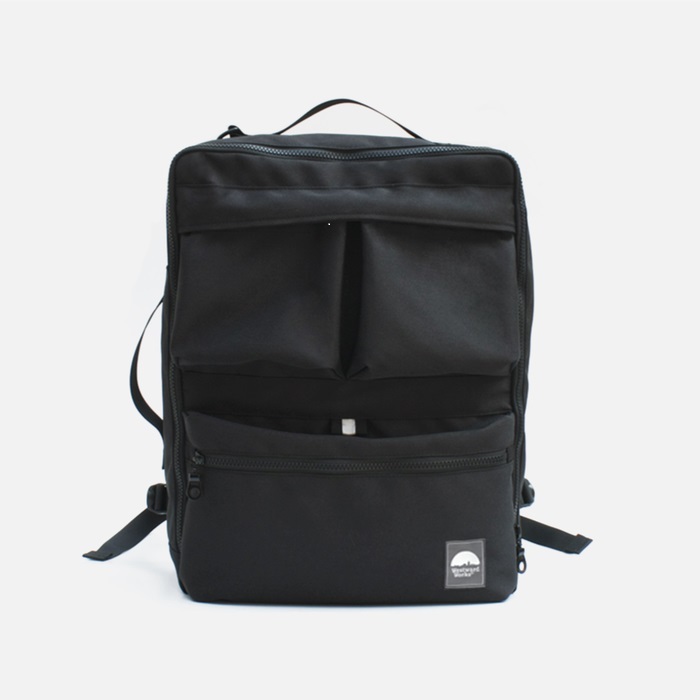 - 1 large front pocket & 2 velcro fastened front pocket.